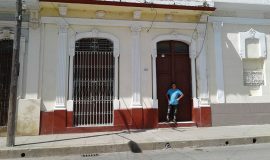 Always enjoyed my stay in Cienfuegos City, top class room service and rooms have great outside views and luxury assessories. Thanks for great experience. 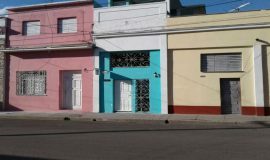 Known as La Perla del Sur, it occupies a privileged position in the southern center of Cuba. 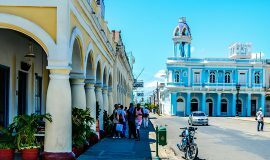 Possessing valuable tourist attractions, this city is the only one in Cuba that breathes the remarkable French influence. Its historical center, since 2015, has the status of Cultural Heritage of Humanity. The bay of Jagua, one of the greatest treasures of this tourist destination, is ideal for the practice of nautical activities. Those who enjoy scuba diving and the beauty of the seabed, will find the largest coral formation in the Caribbean, called Notre Dame, because of its resemblance to the French cathedral from which it takes its name. Nature lovers find, among other attractions, the benefits of El Nicho with its system of waterfalls and reservoirs, Rancho Luna beach, as well as La Laguna Guanaroca, ideal place for birdwatching. Cienfuegos was founded on the central southern coast of Cuba on April 22, 1819, by colonists from Bordeaux led by Luis de Clouet y Favrot, a native of the French colony of Louisiana, thus becoming the only city in the Spanish Americas that was conceived, designed and founded by Frenchmen. This history has shaped the city’s unique image and identity as the most “Frenchified” city in Cuba. The city’s perfect, elegant neoclassical chessboard layout, which extends throughout the entire urban area, is an exceptional blend of 19th-century Cuban and American city planning concepts. 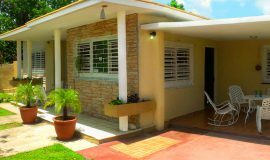 There’s plenty to look at around the city’s bustling Parque José Marti, including historic casas and Cuba’s only commemorative arch. Or take a short ferry ride to see the Castillos de Jagua, the fortress that’s widely regarded as one of the country’s most important military structures. The legendary Benny Moré, one of the most famous Cuban musicians, grew up in nearby Santa Isabel de las Lajas. 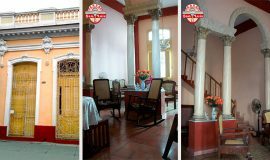 You can visit his birthplace, now a museum where the Cabildo de Congos organizes traditional festivals every year. 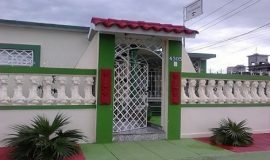 Cienfuegos is a charming waterfront city situated on the bay of the same name. 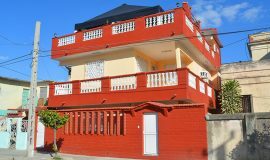 Its picturesque nautical setting has earned it the title, “La Perla del Sur” (“The Pearl of the South”) a description that has endured for centuries. Is noted for its elegant continuous facade lines in the classical style, creating unbroken blocks of houses without porches, expect in the squares and along the widest avenues. 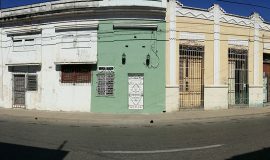 Common areas such as the old Main Square (now José Martí Park), the center of the original town and widely regarded as the loveliest square in Cuba, Prado Avenue, the city’s main artery, and the bustling San Fernando Boulevard are the primary stages on which the social life of Cienfuegos is played out. The biggest draw in town is the Club El Benny. There's a nightly cabaret show here that features the classic sounds and songs of the club's namesake. The place also serves as one of the city's most lively dance clubs. The other popular spot to dance the night away is the Guanaroca Disco at the Hotel Jagua. There's also music nightly at the large, open-air bar at the Club Cienfuegos. 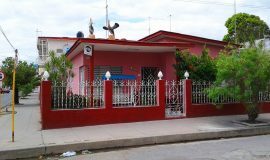 A local Casa de la Trova (Patio del ARTex, also known locally as El Cubanísimo), has nightly concerts. Next to the city's historic theatre is the Patio Terry, where traditional music can be heard Tuesday to Sunday. For a quieter time, pick out a sidewalk table at the Palatino Bar, overlooking the Parque José Martí or the Malecón near Punta Gorda. 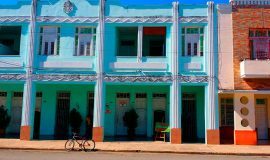 Cienfuegos bars and clubs run the gamut from basement discos and floating discos to concerts or a sidewalk table at a casual bar. Your YouHostal representative will direct you to the perfect night spot. 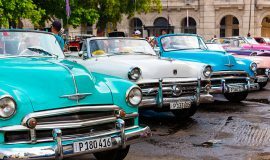 At the end of a glorious day, check out the Cuban nightlife and the magic of Cuban culture. Its central location allows you to walk to anywhere in the city and enjoy the nightlife without transport. Beautiful colonial house with original wooden ceilings. Original paintings by Cuban painters adorn the walls. 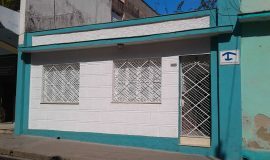 Beautiful house in the center of city with a room with independent bathroom. All with excellent comfort.